Russ and I spent last week at The Royal resort in Playa Del Carmen. We picked the resort based on a recommendation from a friend who had been there. Going into our trip, we Russ pretty much read every review he could find, and he couldn't find any bad reports. After the week, I can really say it was fabulous. If you're looking for an adults only all inclusive resort, go to The Royal. The service was exceptional. The view was gorgeous. It was the most relaxing, wonderful vacation I've been on. Here are some photos from our trip. We got a little cooking lesson from a couple of the chefs! The photos are kind of anticlimactic, but really what I did mostly was lay by the pool, drink tasty drinks, read, check out the ocean, shop on 5th Avenue nearby, and eat delicious food. We could have done excursions and such, but I really just wanted to relax and soak up all that was included in the resort. The staff at the resort were the kindest people. We went to one of the restaurants (there were seven in the resort) two nights in a row and they made sure we had the same server because we'd enjoyed him the night before. Everything was extremely clean. All the food was so, so good. Russ and I hadn't done any vacation just the two of us (besides short weekends away) since before we had kids. I felt like this was long over due. It was so, so, so, so relaxing! What's the best vacation you've been on? 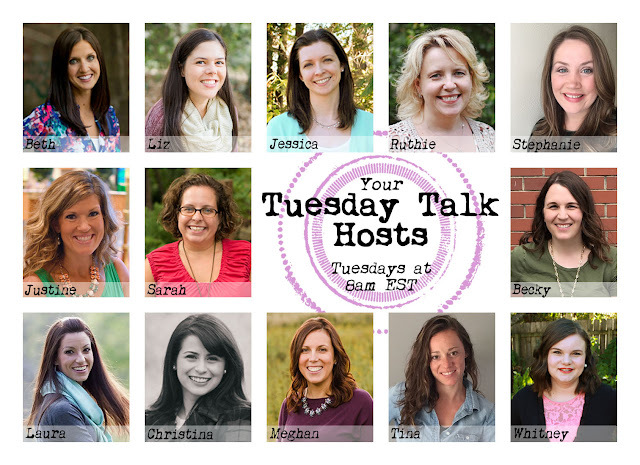 I'm linking up with Hello Monday, Let It Shine, and Bloggers Who Have Inspired Me. 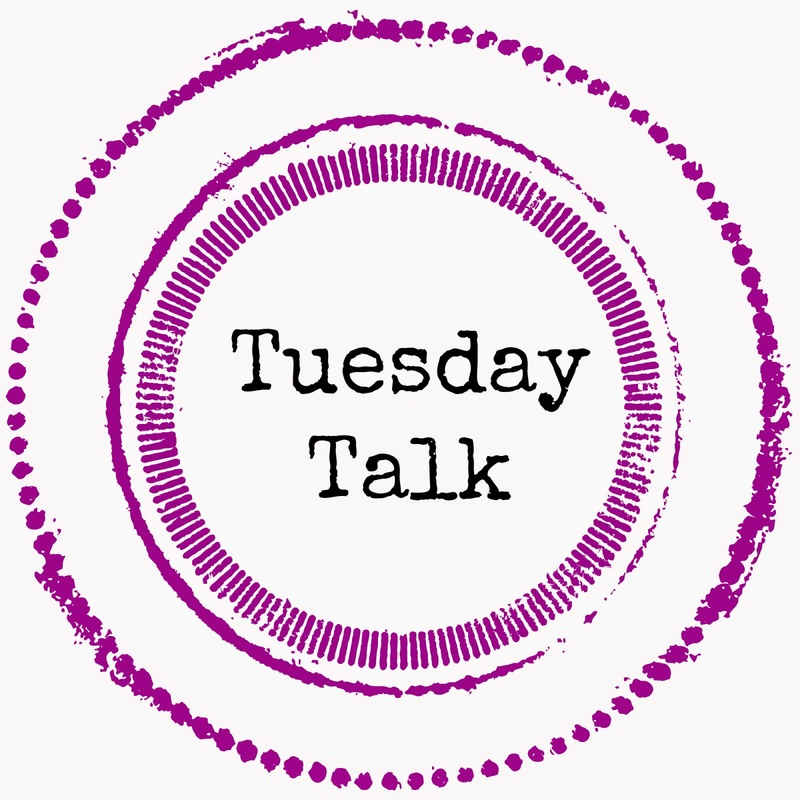 Now, it's time for Tuesday Talk! We have some new hosts starting this week! Welcome Liz, Justine, and Megan!